Stress related issues are #1 reason patients visit the doctor. 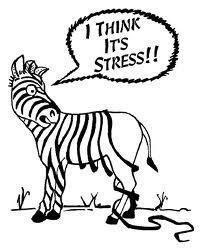 Managing stress is the difference between good health and disease. Before stress takes over & has you unrecognizable, schedule a session with me.